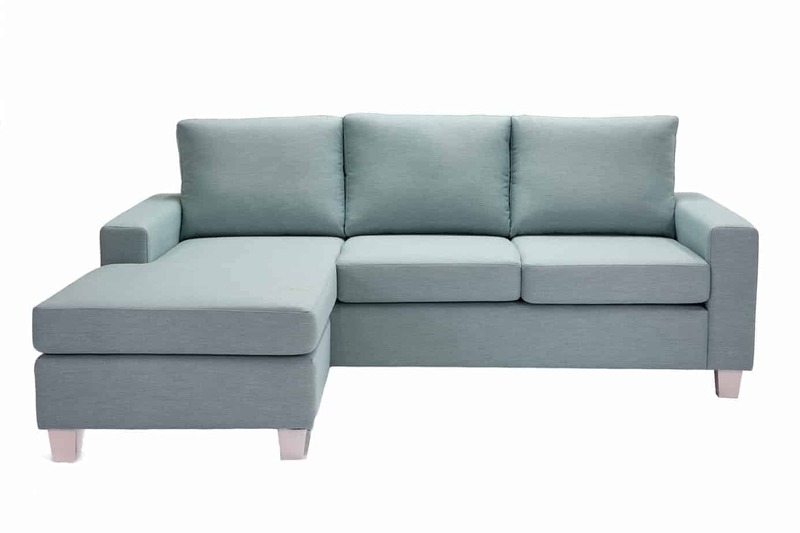 Designed for everyday modern living, our Preston 3 Seater Chaise Lounge Suite, is a classic and tasteful addition to any living space.With exceptional comfort as well as a range of versatile configurations, reversible chaise option. 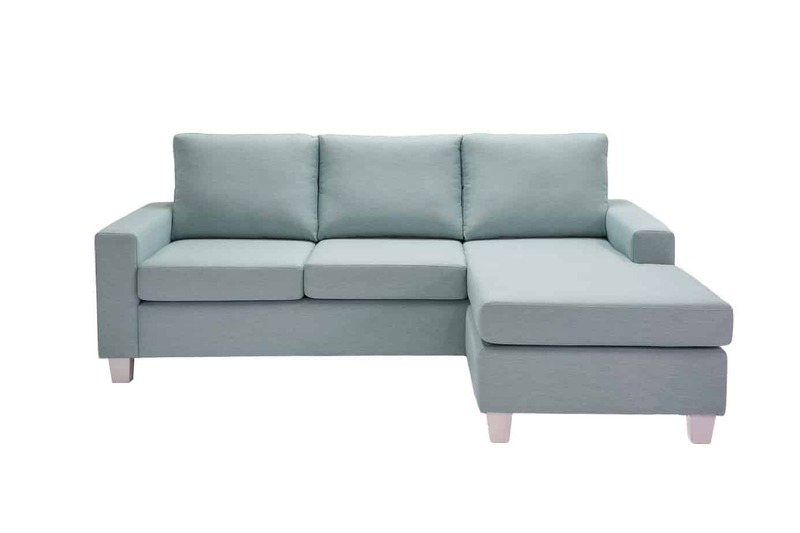 Preston is the ideal choice for busy family rooms, comfort to last. 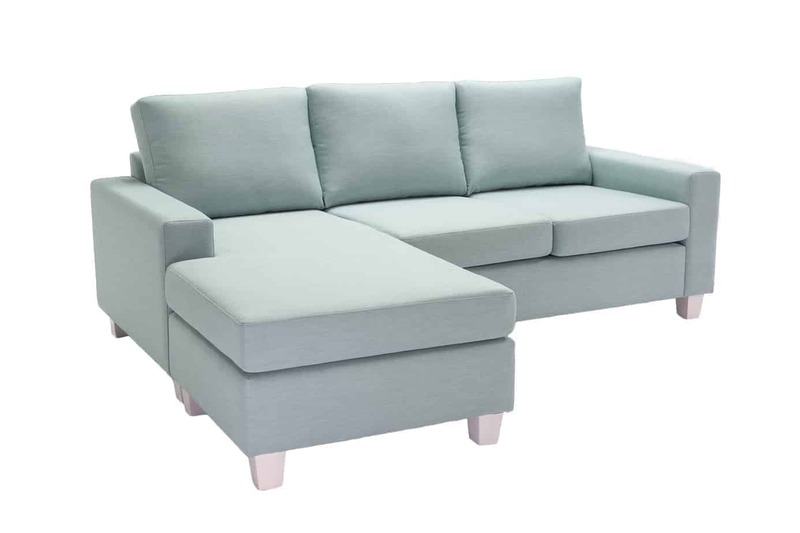 At Sydney Lounge Specialist, We custom made to order , tailored Australian Made Quality, back with our 10 years warranty and exceptional customer service, this is a sofa which will retain its beauty for many years to come. 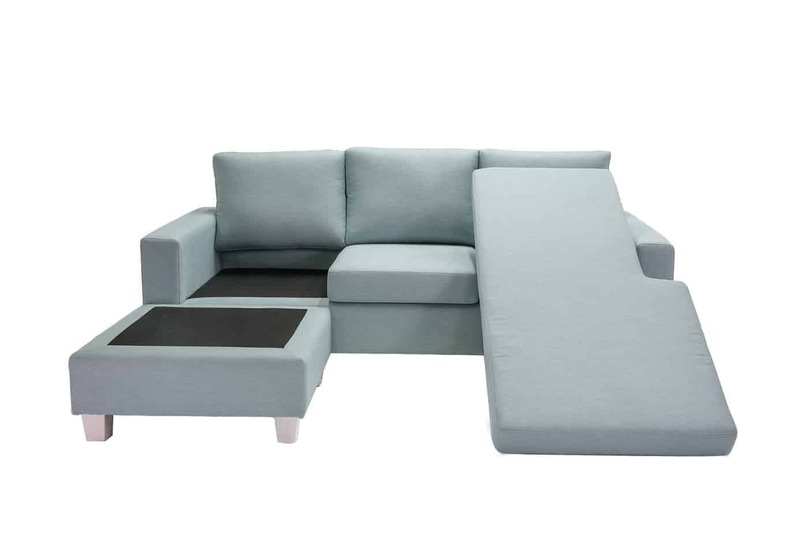 For our modular sofas, try out our Sydney Corner Modular Chaise Lounge product.